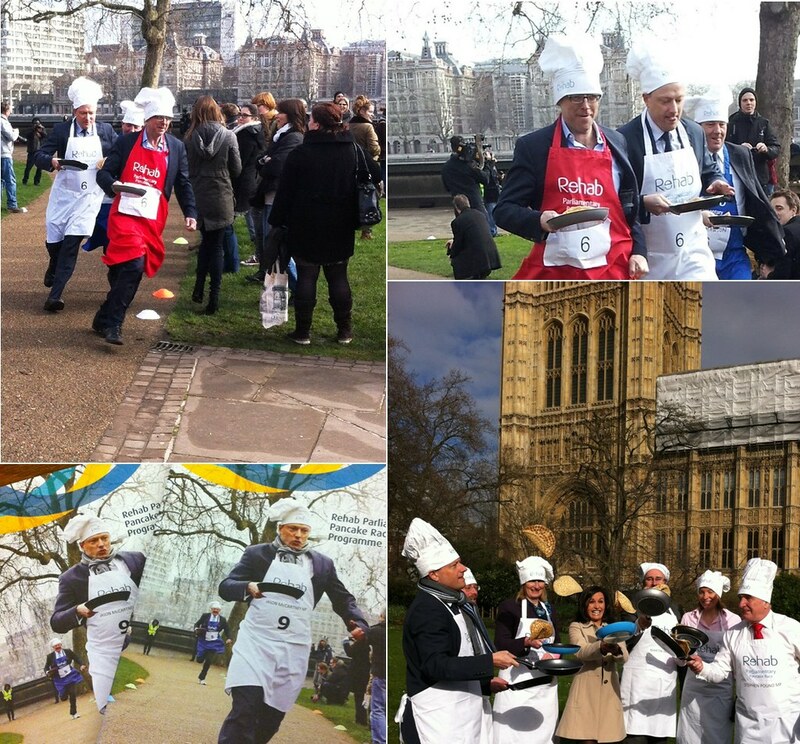 Jason joined fellow MPs in a race against teams from the House of Lords and the media in the annual Rehab Parliamentary Pancake Race. ‘Rehab’ is an international group of charities and companies which works towards a world where every person has the opportunity to achieve their potential. The pancake race, which has now been running for 17 years, helps to raise awareness of the work that Rehab does in enhancing the life chances of people with disabilities and others who are socially-excluded in the UK.